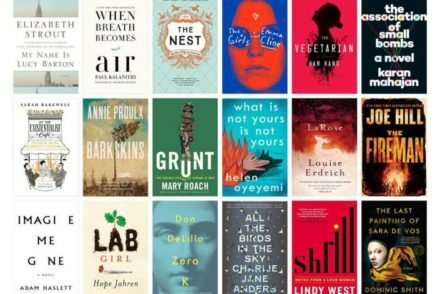 We took all of the books written by Anne Applebaum and looked at her Goodreads, Amazon, and LibraryThing scores, ranking them against one another to see which books came out on top. 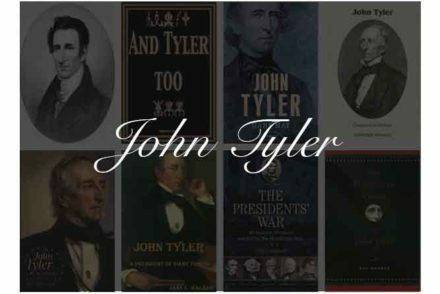 The books are ranked in our list below based on which titles have the highest overall score between all 3 review sites in comparison with all of the other books by the same author. 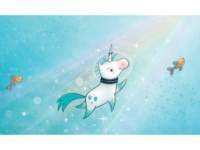 The process isn’t super scientific and in reality, most books aren’t “better” than other books as much as they are just different. 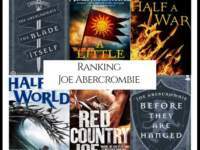 That being said, we do enjoy seeing where our favorites landed, and if you aren’t familiar with the author at all, the rankings can help you see what books might be best to start with. 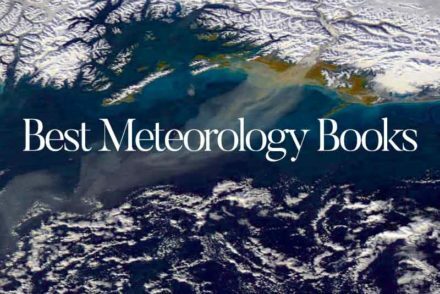 The full ranking chart is also included below the countdown on the bottom of the page. 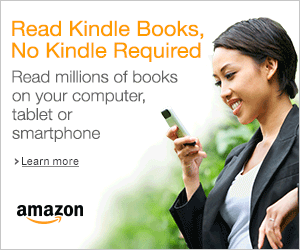 We will update the article if/when a new book by Anne Applebaum is released. 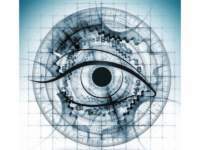 Although it probably won’t be immediate so the scores on each site have time to settle and aren’t overly influenced by the early, usually much more opinionated, users. 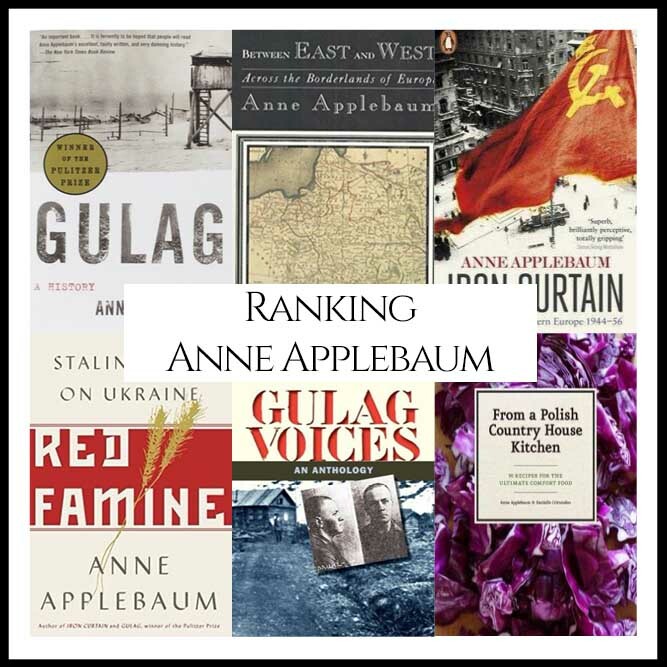 “Anne Applebaum wields her considerable knowledge of a dark chapter in human history and presents a collection of the writings of survivors of the Gulag, the Soviet concentration camps. Although the opening of the Soviet archives to scholars has made it possible to write the history of this notorious concentration camp system, documents tell only one side of the story. 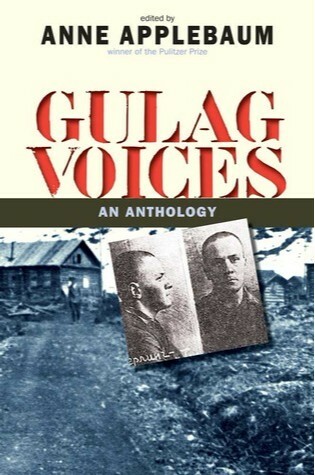 Gulag Voices now fills in the other half. 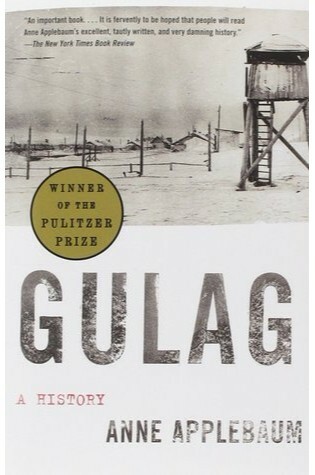 The backgrounds of the writers reflect the extraordinary diversity of the Gulag itself. 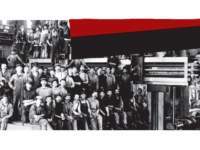 Here are the personal stories of such figures as Dmitri Likhachev, a renowned literary scholar; Anatoly Marchenko, the son of illiterate laborers; and Alexander Dolgun, an American citizen. 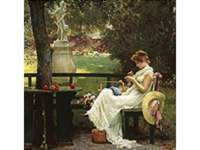 These remembrances—many of them appearing in English for the first time, each chosen for both literary and historical value—collectively spotlight the strange moral universe of the camps, as well as the relationships that prisoners had with one another, with their guards, and with professional criminals who lived beside them. With more than 150 splendid photographs, headnotes that illuminate Poland’s vibrant food culture, and more than 90 recipes for classic and contemporary Polish food, this unique and fascinating cookbook brings an ignored cuisine to light. 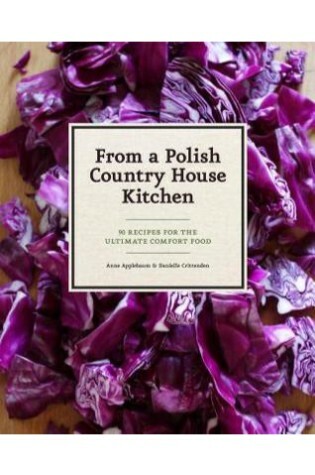 Pulitzer Prize-winner Anne Applebaum has lived in Poland since before the fall of communism, and this cookbook—nourished by her engagement with the culture and food of her adopted country—offers a tantalizing look into the turbulent history of this beautiful region. In a Polish Country House Kitchen celebrates long-distance friendships with a love of food at the core, bringing the good, sustaining foods of Anne’s Polish country home into kitchens the world over. 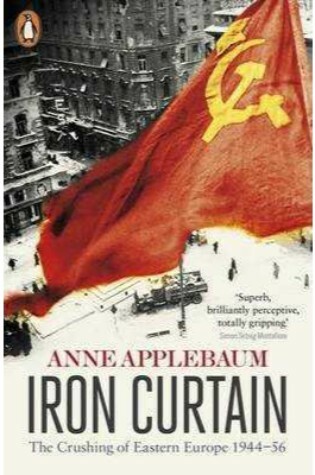 “In the long-awaited follow-up to her Pulitzer Prize-winning Gulag, acclaimed journalist Anne Applebaum delivers a groundbreaking history of how Communism took over Eastern Europe after World War II and transformed in frightening fashion the individuals who came under its sway. 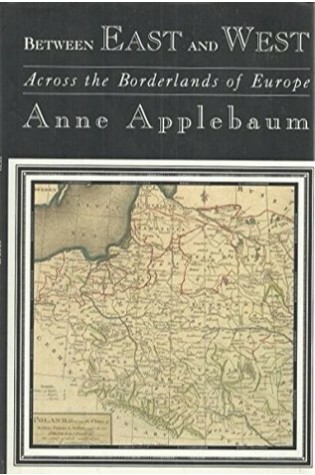 “In the summer and fall of 1991, Anne Applebaum, Pulitzer Prize-winning author of Gulag and Iron Curtain, took a three month road trip through the freshly independent borderlands of Eastern Europe. She deftly weaves the harrowing history of the region and captures the effects of political upheaval on a personal level. 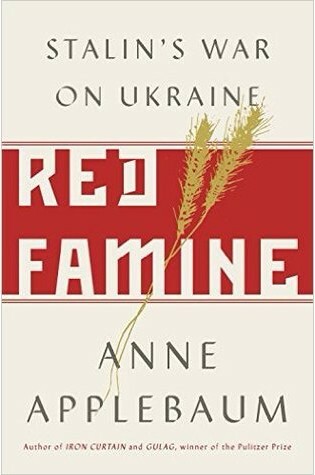 “In this magisterial and acclaimed history, Anne Applebaum offers the first fully documented portrait of the Gulag, from its origins in the Russian Revolution, through its expansion under Stalin, to its collapse in the era of glasnost.